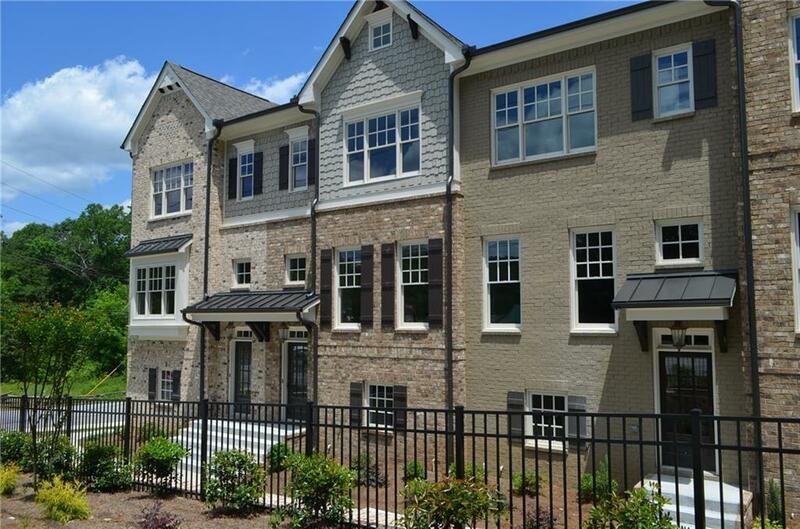 Chastain Preserve-newer Rockhaven Homes Community. 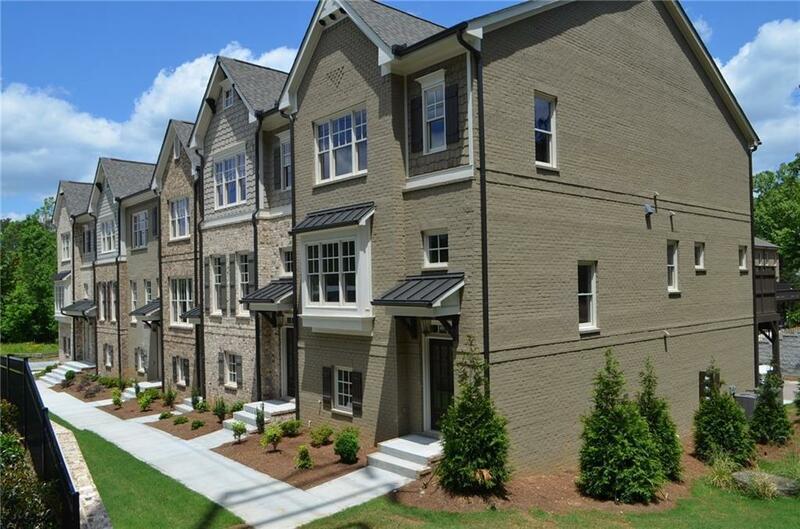 This gorgeous townhome has an amazing location, walk to Chastain Park. 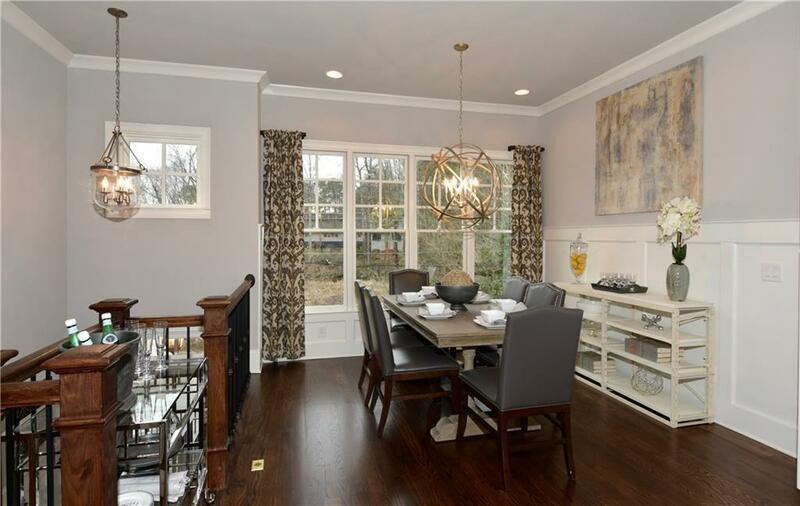 Just minutes(less than a mile) to the upscale shops and restaurants of Buckhead. 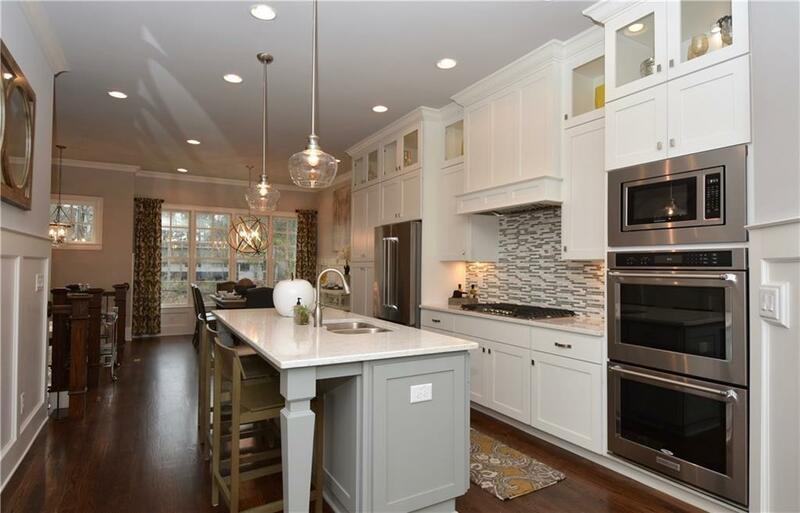 The gourmet kitchen has custom cabinets to the ceiling, professional series KitchenAid appliances, & exotic granite countertops, exquisite moldings, 10' ceilings, luxurious owners suites, and a beautiful view of the Blue Heron Nature Preserve. Lease rate includes gas, water, electric, basic cable, and trash. Additional fee for shorter-term(6 months) or furnished unit.